Guys, how do you handle this model’s metamorphosis…especially in the morning, when the mask comes off? I once heard of a dude who thought he had struck gold only for him to ask the person coming out of the bathroom (after going to freshen up) if she was in the right hotel room. Lol. Don’t get me wrong, this model’s make-up is “on point”, as they say, but mehnnnn…check the original naaa. How she go transform from “Omonososo” to “La Shondra” and come switch back again? 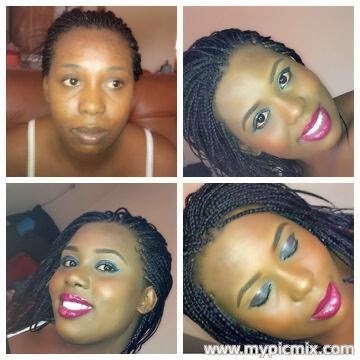 Abeg abeg kuku leave the make-up permanently on, if na so. I would feel betrayed if you went back to plain old Clark Kent after this! And this is why I prefer my woman’s make up to be just a slight touch here and there. No masks please! So, what’s your take guys? Ever did a double take in the morning? Ever told your wife to pleaaase keep the new face? Would you like that make up to be permanent or just kuku stay with plain ol’ Missus? What’s your opinion on make-over make up? Let’s talk. Here is text of the submission from the central bank governor, Sanusi Lamido Sanusi, to the Senate during a recent hearing on the issue of non-remittance by NNPC and the thorny subject of the missing $20B. I hope you enjoy it. I indicated that there was a difference between the value of crude lifted by NNPC between January 2012 and July 2013 and the amount of foreign exchange repatriated into the Federation Account. This difference was placed at almost $50 billion and I respectfully advised the President to order an investigation into a number of areas I suspected were responsible for leakages in oil revenue. The burden of proof on NNPC is to show where they obtained authorisation to purchase kerosene at N150/litre from Federation Funds and sell at about N40/litre, knowing fully well that this product sells in the market at N170-N220/litre. At what point was the presidential directive revered? NPA records would suggest that NNPC imports about 4-6 vessels of kerosene a month. Industry sources place the value of each vessel at $30m and the amount of “subsidy” per vessel at $20m. This means, at an average of 5 vessels a month, the Federation Account loses $100m every month to this racket. 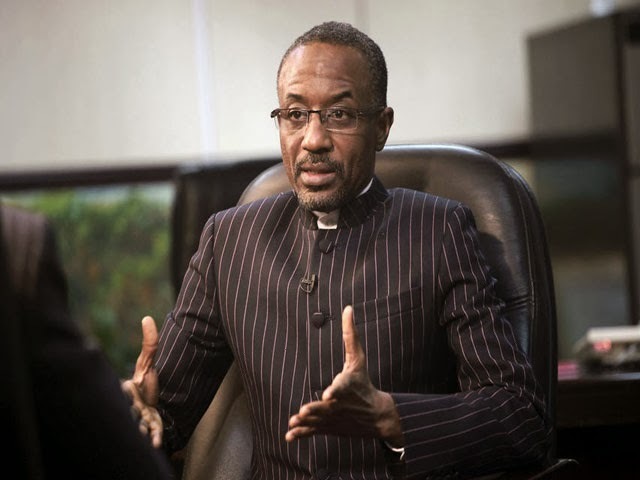 Sanusi Lamido Sanusi is the Central Bank of Nigeria (CBN) Governor and delivered this address at the Senate’s Investigative Public Hearing on Unremitted Oil Revenue.